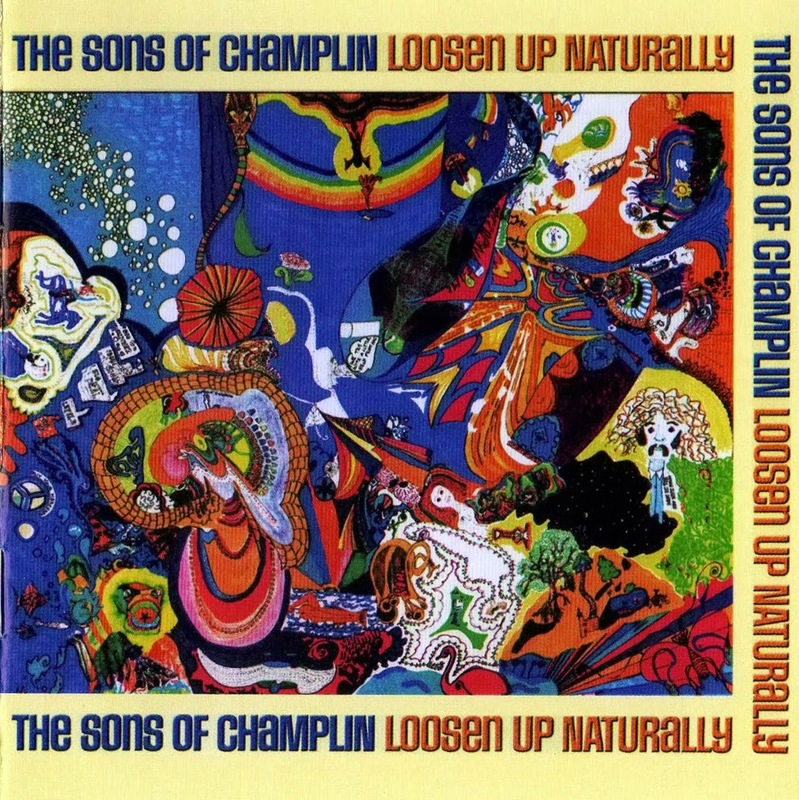 Although the Sons of Champlin made their recording debut with the single "Sing Me a Rainbow" on Verve Records in 1967, it has taken them another two years to release this, their first album, which means they are late out of the starting blocks as far as psychedelic San Francisco rock bands are concerned. They try to make up for that with a major statement, a double-LP running over an hour. They also distinguish themselves immediately in terms of their instrumentation and arranging style. If the San Francisco sound is defined by simple folk-style song structures extended by long guitar solos, this is something entirely different. The Sons take their inspiration from R&B and jazz, to which they then apply the psychedelic treatment. There is a talented lead guitarist in Terry Haggerty, but he has to fight for space in the songs with Bill Champlin, who plays organ and saxophone, as well as multi-instrumentalist Geoff Palmer, whose arsenal also includes saxophone, though he may also break out a mean vibraphone, as he does in "Get High." The horns are unusual in a San Francisco band and incline toward the coming sound of Blood, Sweat & Tears, although that outfit is far more pop-oriented. The Sons are perhaps better understood as fundamentally a jazz band, with their multiple soloists and complicated arrangements. Over all the furious playing, Champlin displays a gritty R&B vocal style, but the melodies are less important than the arrangements and the soloing. Champlin's lyrics tend toward the philosophical with many references to being "free," and when he uses that word, he clearly is not just referring to personal liberty, but also to "free" playing, which is what the band does, particularly on the sidelong closing track, appropriately called "Freedom." 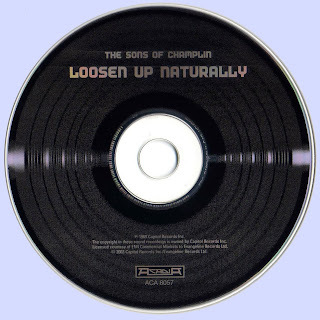 Loosen Up Naturally, like many other double albums, probably could have been boiled down to a strong single LP, but the very concept of the band on this recording, as embodied in the title, is to spread out and blow, and that takes some space. 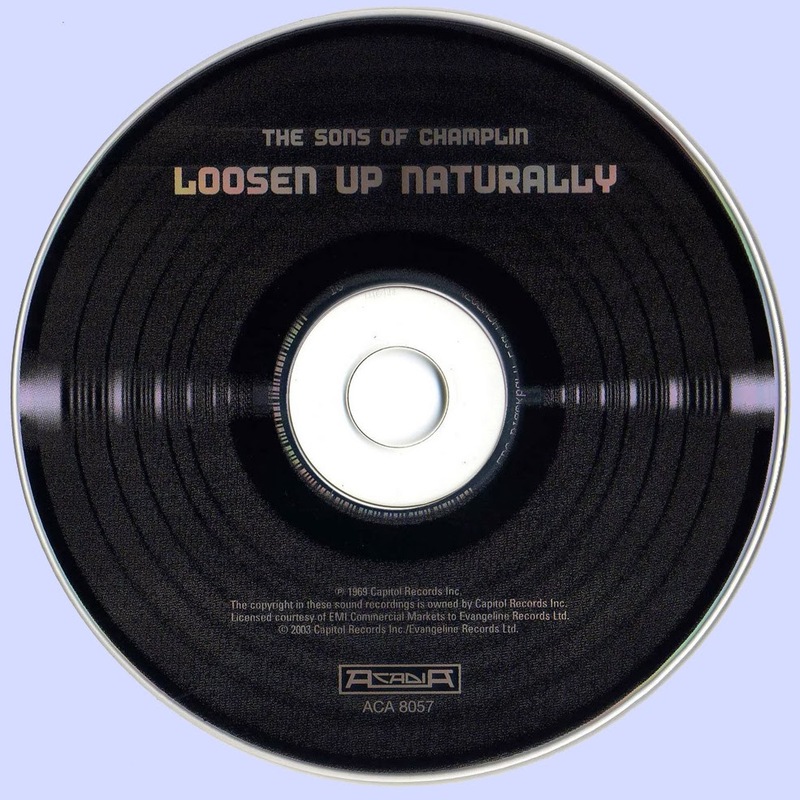 the Sons of Champlin give the listener a lot to take in on their full-length debut, and they give themselves several interesting directions to pursue in the future. This album was released in 1967!! !